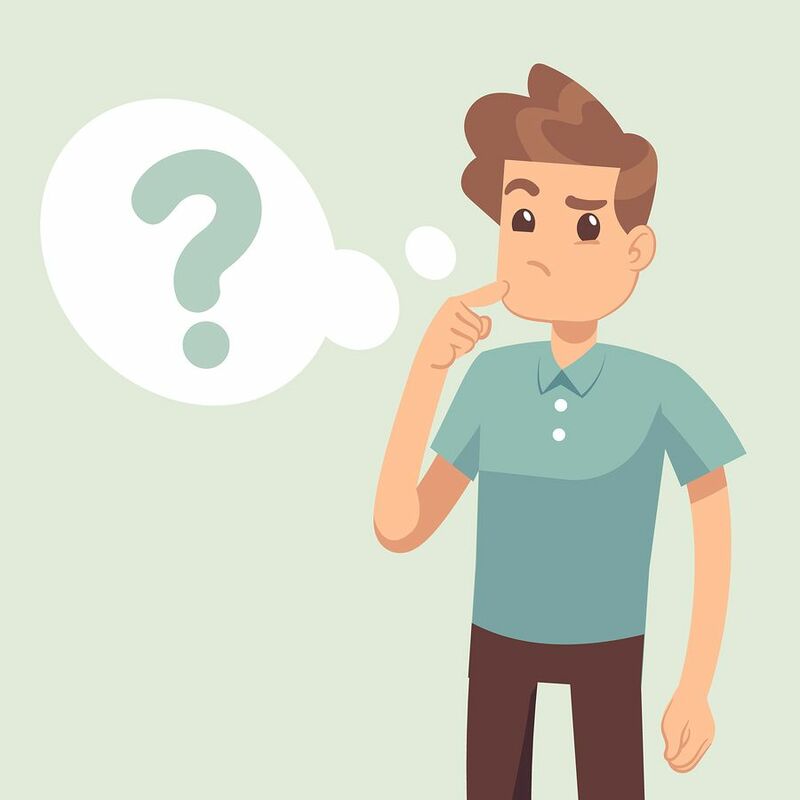 Cartoon thinking man with question mark in think bubble vector illustration. Man and question in bubble think. Stock Photo ID: 221200948 Copyright: MicroOne with permission from Bigstockphoto.